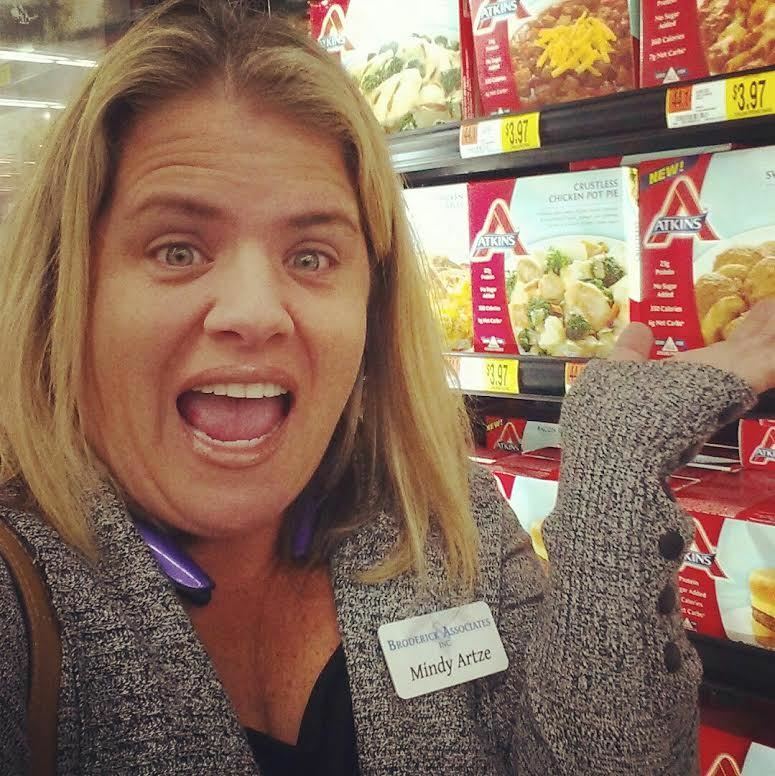 My Atkins update! What to do when planning fails! I am notorious for diet planning fails. I don't plan well. I just don't. I have tried everything from even hiring a trainer to help me plan my meals. I am a single mom and busy Realtor and meal planning is where I drop the ball. For all of you who want to jump through the screen and shake me to tell me how important this is, I KNOW! I know, I know, I know!!! There is a wall up that I can't seem to tear down! I am not a planner. Well, Atkins makes frozen dinners. AND guess what??? They taste GREAT! The only planning you will have to do is, WHICH ONE? Seriously, when Atkins sent me the first few flavors, I liked them, but thought that it made sense that they would send me the good ones to try. So I did some investigating on my own. I have had the Chicken Pot Pie, the beef Merlot, the Meatloaf with Portobello gravy, Mexican style chicken, and a really yummy pizza that will be coming out in December. They really are delicious! The Swedish meatballs today are my favorite, but they are all great. Perfect for someone who is on the go and didn't remember to pack a lunch! I know that people are going to tell me that there is too much sodium or that's not the way to get healthy... you need to eat fresh food without preservatives. Here is my response. I understand that you want me to eat the way you do. I respect it. I have tried it and it doesn't work for me. I try that but then I get into a rush and I ruin my diet. This is a livable way for me to get healthy. And the research behind Atkins is here. It is real. This works. I am down 14 lbs since I first posted about Atkins. So, for me, it works! We have a huge problem in this country with carbs! It is estimated that 34 million Americans have metabolic syndrome. If left uncorrected it can lead to type 2 diabetes. 25 million people are affected by type 2 diabetes. I don't want to be one of them. I know that I have a problem with sugars, and I want to stop it here and now! I also know that when I went in for blood tests with my doctor, he told me that I had higher triglycerides and lower "good" cholesterol. This comes from excessive carbohydrate intake. I have not eaten a tons of carbs in my life, but it shows me that I eat too many. This diet is perfect for me. I plan to get my blood tested again after a few months as well. So, have you tried the Atkins diet? Have you done a low carbohydrate diet? Give me your advice... Tell me and my readers what works for you! 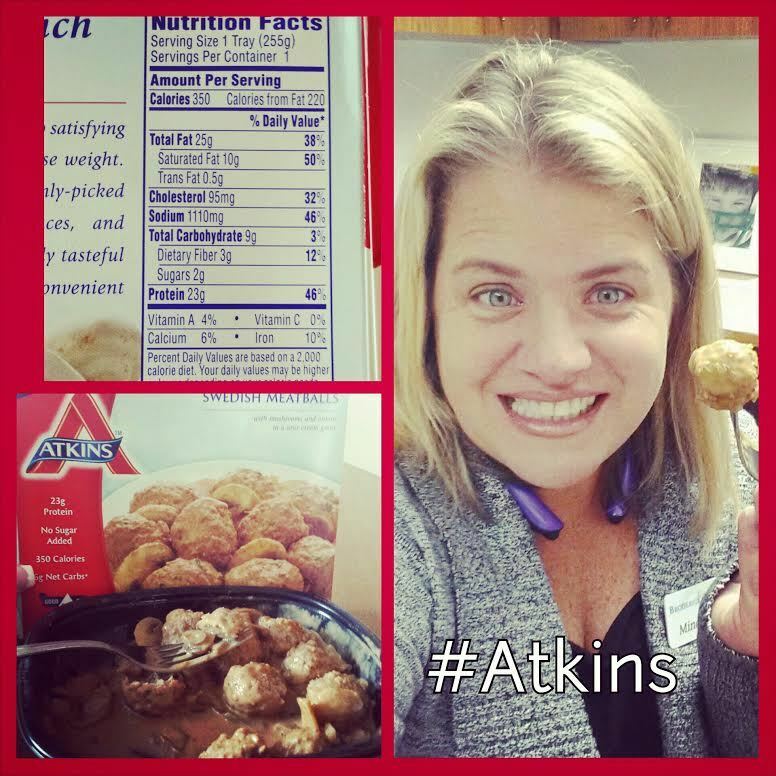 #Atkins 40: A Way of Life, not a diet!